Have you or someone you know received the Medal of Honor, then this mouse pad is what you need for yourself or the person you know! 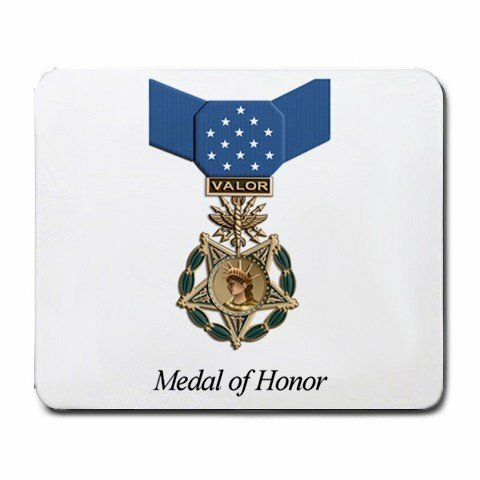 The mouse pad with the image of the Medal of Honor is machine washable and is sure to keep your mouse rolling in style! The Medal of Honor mouse pad measures at 9.5inches x 8 inches.